✔ We are a friendly bunch! – The Camping La Ravoire team members are friendly and welcoming. We are dedicated to providing you with the best possible holiday experience. 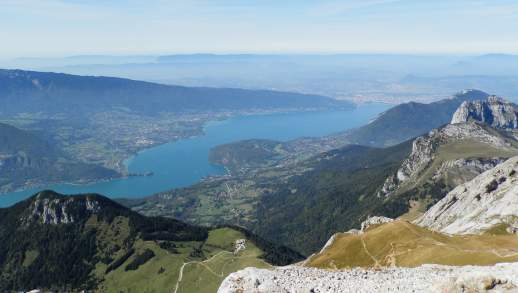 ✔ Fibre optic Wi-Fi – We are the only campsite on Lake Annecy offering fibre optic Wi-Fi and what’s more is that every customer gets 1 free Wi-Fi ticket for 1 device for the duration of their stay!